On this day in 1955, Hollywood icon, James Dean passed away. James Dean was one of Hollywood's biggest icons and biggest heart throbs. The Indiana born native was driving along a two-lane highway in Northern California, when he was killed in a head-on collision. Dean was driving his Porsche Spyder 550 and slammed into a Ford sedan when its driver did not see Dean coming. He was only 24-years-old. At the time of his death, Dean had only starred in three pictures, and the only one that had been released at the time was "East of Eden." However, once "Rebel Without a Cause" came out, it seemed as though Dean was alive again, but this time, only on the screen. 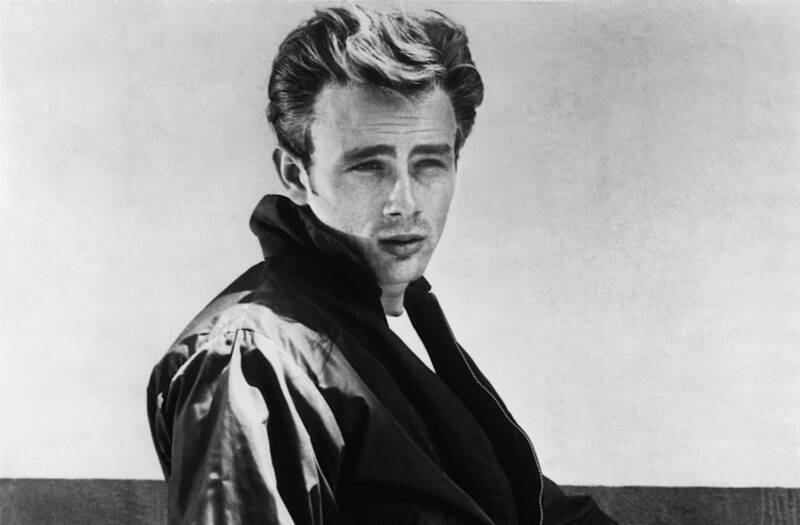 James Dean was an actor that continued to live the test of time, despite the three movies he made. Dean managed to be named among the greats like Marilyn Monroe, Elizabeth Taylor and Elvis Presley. 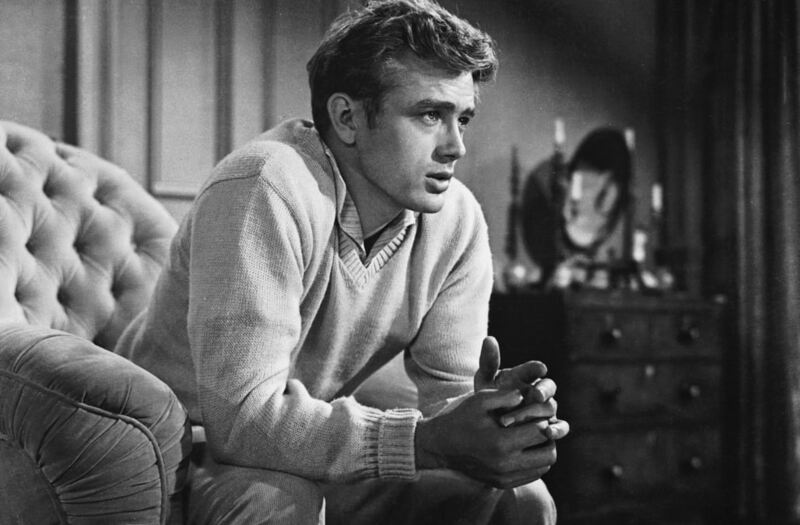 It's safe to say that James Dean was the original "rebel." His bad boy looks and incredible ability to lose himself in a character are what people then and now admire about the actor. We miss you, James! Want more pics of James Dean? Who doesn't! Click through the gallery below!